Alia Bhatt is on a promotional spree for her upcoming film, Kalank. 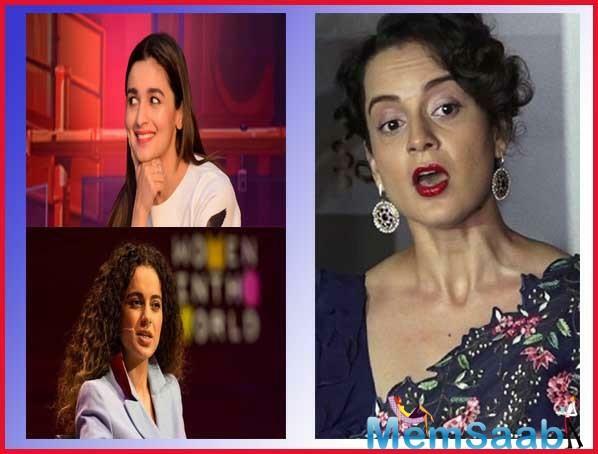 The actress is travelling across the country to spread a word about her movie, which also features Varun Dhawan, Aditya Roy Kapur, Sonakshi Sinha, Madhuri Dixit and Sanjay Dutt. 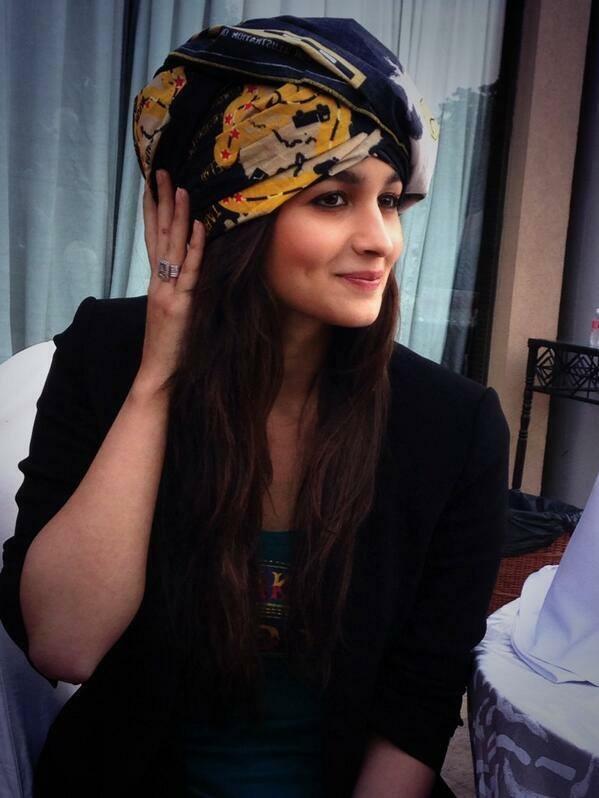 Along with her acting chops, Alia's quintessential fashion sense has always been the topic of discussion. She manages to up her style game to a new level with every outing. Alia's airport looks are always on point and seldom does she go wrong with it. 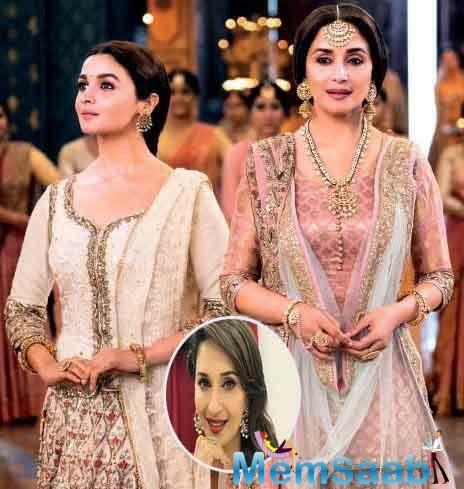 Generally, we talk about her airport fashion but this time we are here to tell you about her Kalank promotional outfits. To be honest, it's the price tag of her one specific dress which has made us curious. Known for her rich taste in fashion, Alia recently wore a pretty Silvia Tcherassi Brownea outfit. This dress has a tighter fit at the top, which loosens as it reaches the bottom in a voluminous fall. There's a hidden zipper at the back which ensures a taut fit at the bust and the gorgeous side bow in matching fabric ties the whole look together. This particular dress looks all pretty and elegant but the worth of it is enough to leave your wallet feeling light. 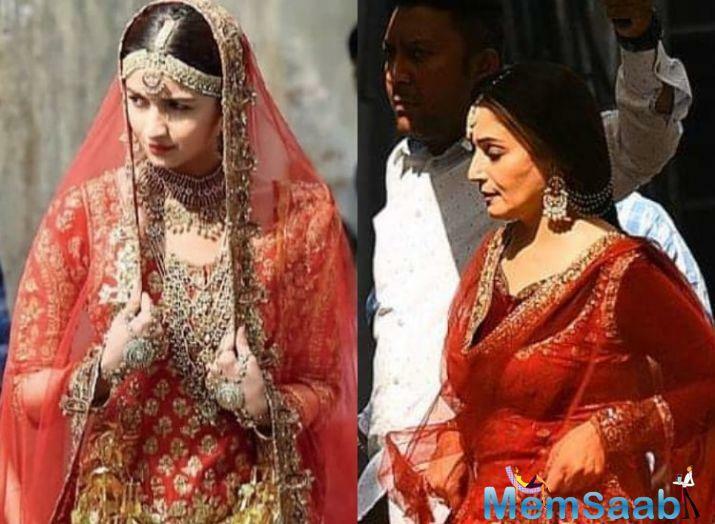 If you're among the many who wish to replicate the Raazi actress' look, be ready to splurge $1900 which is Rs 1,31,537. Before you make up your mind to purchase this dress, take a closer look at it here. 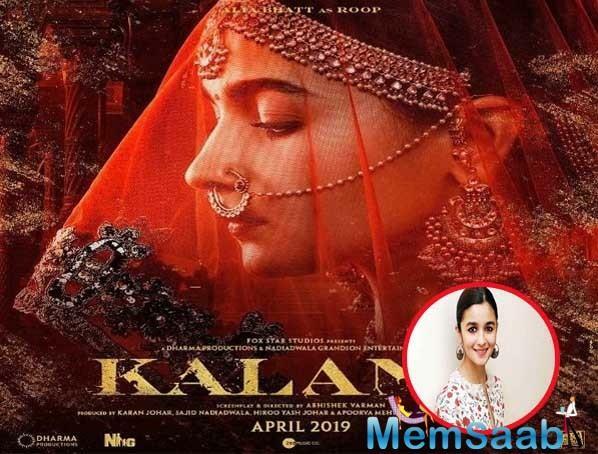 Talking about her work front, Alia's next, Kalank, is scheduled to release on April 17. It is directed by Abhishek Varman. She will also share screen space with boyfriend Ranbir Kapoor in Ayan Mukerji's superhero fantasy, Brahmastra. The film, which is said to be a trilogy, features Amitabh Bachchan, Nagarjuna, Dimple Kapadia and Mouni Roy in pivotal roles. 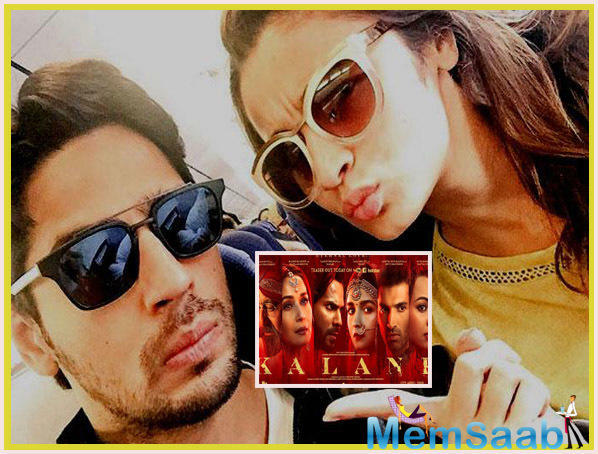 Brahmastra is set to release during Christmas and may clash with Salman Khan's Dabangg 3. 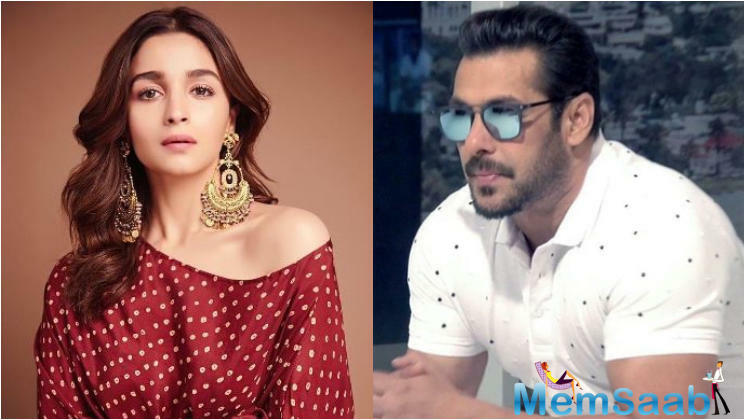 Also on Alia's list is her first ever collaboration with with Salman Khan for Sanjay Leela Bhansali's Inshallah. Last but not least, Bhatt has Karan Johar's Takht in the pipeline as well.